This delightful detached property is situated in a very quiet location with lovely views across the open fields to Ilmington Downs. 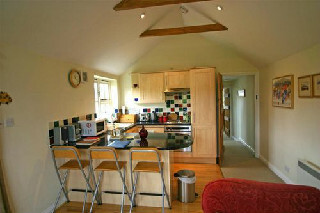 Admington is a convenient spot for Stratford upon Avon, The Cotswolds, Oxfordshire and Warwickshire. With many peaceful walk on your doorstep this cottage is great for peace, quiet and relaxation, yet with local pubs and shops just 2 miles away. 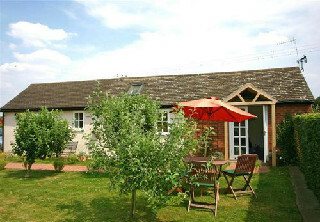 Newly converted, this single storey former fruit store offers well equipped accommodation of a high standard. 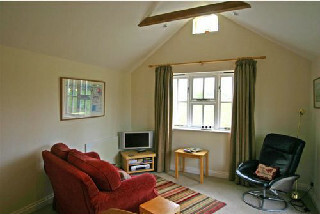 The cottage has an open plan sitting room with colour TV and video, with a newly fitted kitchen area, including fridge/freezer, micro wave etc. 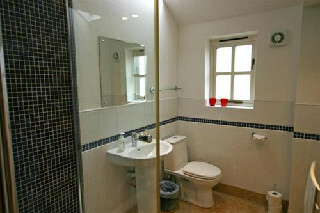 There are two bedrooms - a single and a double, together with a large shower room. 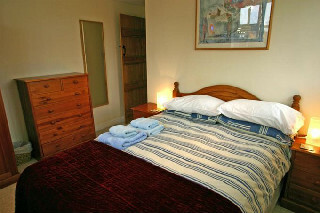 Heating is via slim electric panel heating, and all electricity, linen and towels are included. Pets welcome by arrangement. Prices per week in GB Pounds. Saturday Changeover. 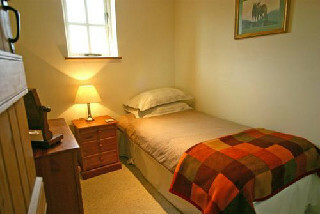 Weekend and Short Breaks available. Electricity and heating included. Linen and Towels provided. Pets welcome by arrangement.